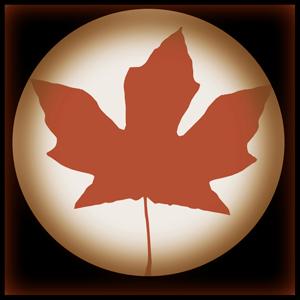 Welcome to “Handmade in Canada”, a site sharing and selling Canadian art and items made by hand . This site showcases a variety of items not only made by hand in Canada but also in the spirit of what it is to be Canadian. Our themed collections are constantly changing as we specialize in handmade and one-of-a-kind art and fine craft. Our knit items are created of Canadian sourced wool, hand dyed in natural dyes, embracing being eco friendly through making. Our themed collections reflect the best of the Canadian lifestyle, reminding us of walks in the woods, a trip to the beach, or summer in a cottage garden. Please click the images to view our collections.